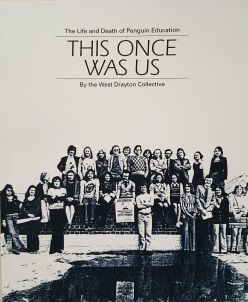 PCS members will be receiving their copy of White Horses with the June mailing. If you want a teaser then I have posted some pictures on instagram and you can take a look here. 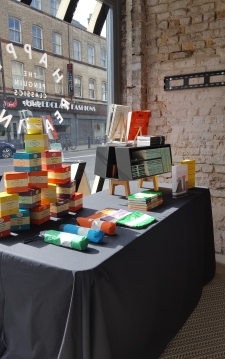 This week you c an visit a Penguin Classics Pop-up shop which has magically appeared at 133 Bethnal Green Road, London E2 7DG. All of the current Classics are shown face out which makes a stunning display. There are also several events running through the week and you can find details here.